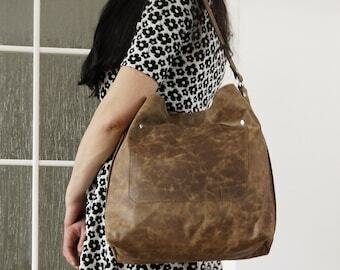 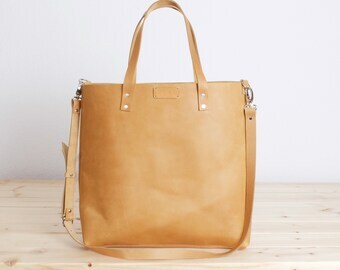 Large leather bag, Leather bag, Shoulder bag leather, Leather bag, Leather bag woman, Leather bag, Leather bag, Emma Frontpocket - camel! 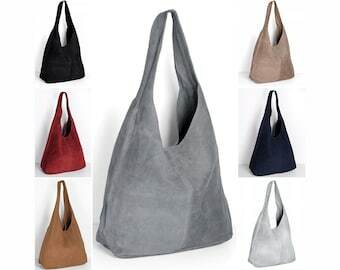 Greek tote bags ~ Greek Market Tote made in Greece. 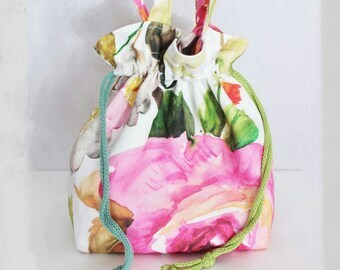 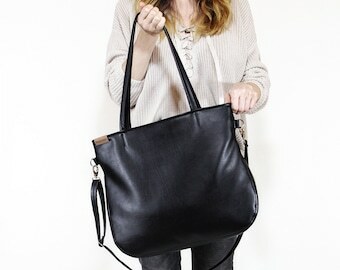 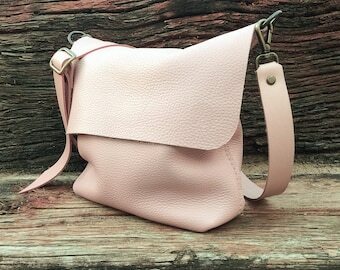 Leather Bucket Bag - Leather Pouch with Drawstring. 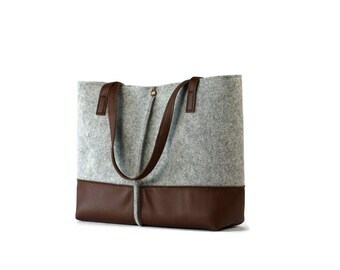 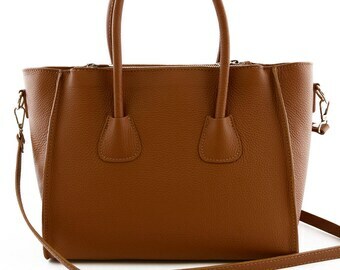 Leather Shoulder Bag, Bucket Bag Women. 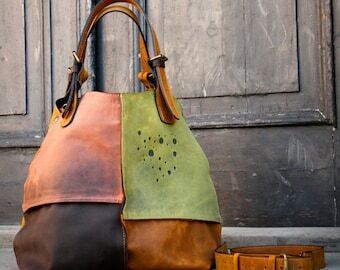 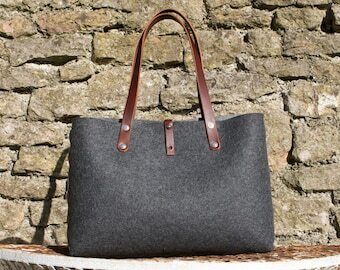 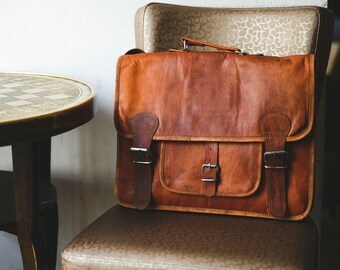 100% Cow Leather Handmade in Greece. 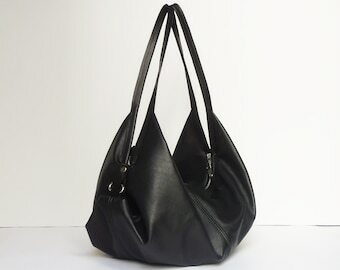 Black Leather Tote Bag | Shopper Bag | Shoulder Bag - "ANYA"
Leather Shoulder Bag, Handbag, Leather Bag, Boho Bag, Large Leather Bag.